Ghana Oil Company Limited (GOIL) has expressed interest in moving upstream to become a major player in the exploration and production business. Its Board Chairman, Kwamena Bartels, told shareholders at their 49th Annual General Meeting that the company intends to partner an international player with proven technical competence to operate in deep-water. 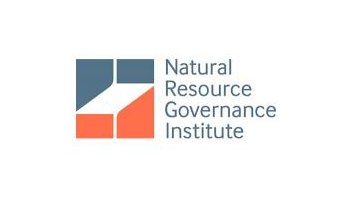 “With regard to adding value to the supply chain in the petroleum sector, the company will strive to move upstream in order to maximise the wealth of shareholders as the future is bright,” the board chairman said. In an interview with the B&FT, he said: “Yes, the vision in the near-future is to be a major player within the upstream oil industry – not only the downstream where we find ourselves. And so, we think that the company is well-structured and strong enough to be able to partner some of the exploration companies in undertaking exploration and production activities within the country. The upstream sector deals mainly with exploration, drilling, production and transportation of crude oil. The downstream sector comprises refining, storage, importation, transportation, distribution and marketing of petroleum products. Mr. Bartels disclosed that in view of the company’s interest in becoming a major player in the upstream sector, it will soon incorporate a company that will be responsible under the Group to handle the upstream activities. 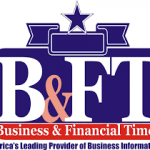 Chief Operating Officer Alex Josiah Adzew told the B&FT that: “We are very much prepared financially to invest in the sector, considering the amount needed in such areas. This is because we have done some research work and analysis and I can say we are financially sound to participate in the upstream sector, bearing in mind how much we will be exposed to working in the sector. 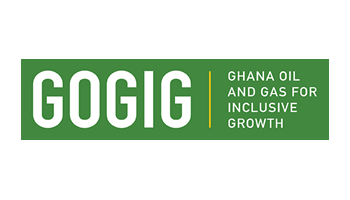 “We think that GOIL is very strong enough to play that role by partnering any of the well-known exploration and oil producing companies in the world to operate here in Ghana,” he added. GOIL as a Holding Company in 2017 recorded a profit before tax of GH¢84,523,000 while it made a profit of GH¢49,511,000. 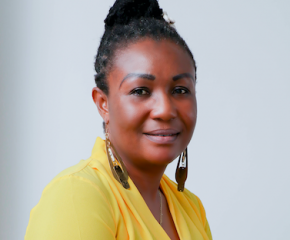 Though sales did not meet the targets as set, GOIL made a profit after tax of GH¢65,089,000, which is an increase of 21% over that of the previous year which was GH¢53,648,000. The gross sales for 2017 were GH¢4.67billion. Income tax paid by the company was GH¢10,176,000, while the group paid GH¢19,434,000. 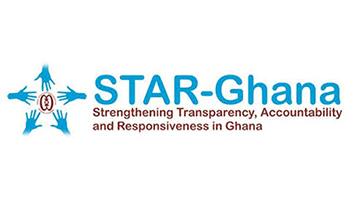 The group in total paid a sum of GH¢1.128billion, which comprises taxes and levies to the government – leading to the company being adjudged the overall best taxpayer in 2017. In 2017 GOIL achieved a market share of 20%, which is 1.8% higher than the 18.2% achieved in 2016. This, according to the company, puts it on the right trajectory to achieving a target of 30% market share by 2020. 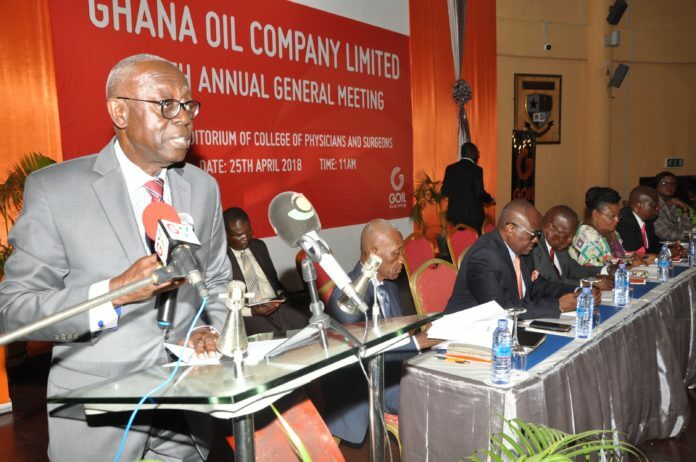 The group also increased its earnings per share from GH¢0.134 in 2016 to the GH¢0.166 recorded in 2017.
Dividend to be paid to shareholders as approved by the AGM with recommendation from the directors of GOIL is GH¢0.028 per share, amounting to GH¢10,972,168 for the year ending 31 December 2017.